Little Critter has chosen the best topic ever for his science project -- caterpillars! Did you know that a caterpillar starts out its life as an egg? 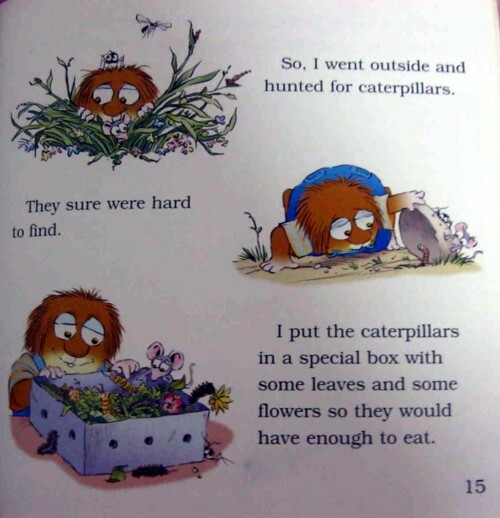 Or that a caterpillar eats leaves and flowers all day and all night? 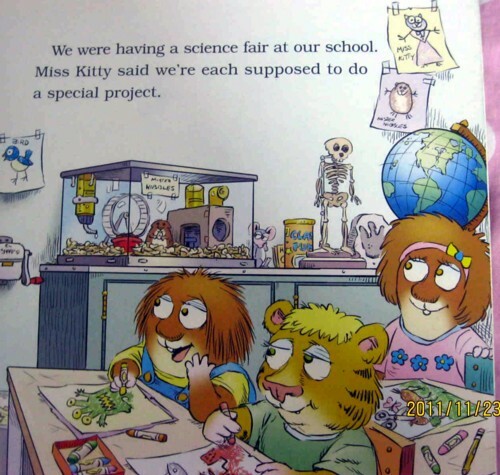 Join Little Critter as he plans, researches, and creates his project, all in time for this year#146;s big science fair. 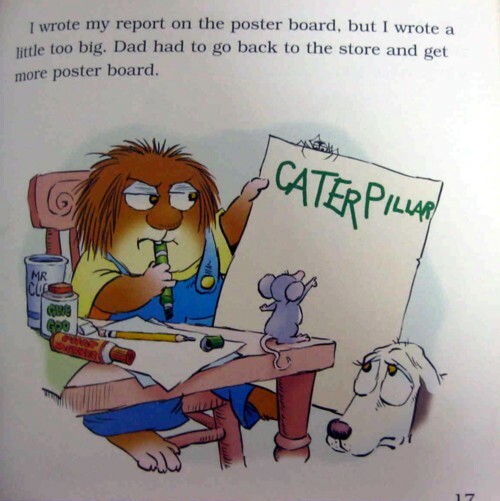 This is another great book in The New Adventures of Mercer Mayer's Little Critter series. 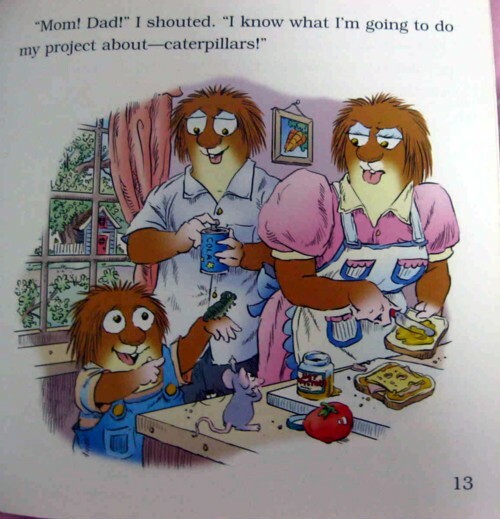 Little Critter has to do a science project for school, but he really isn't sure what to do. It seems like everybody in his class has a great idea except him. 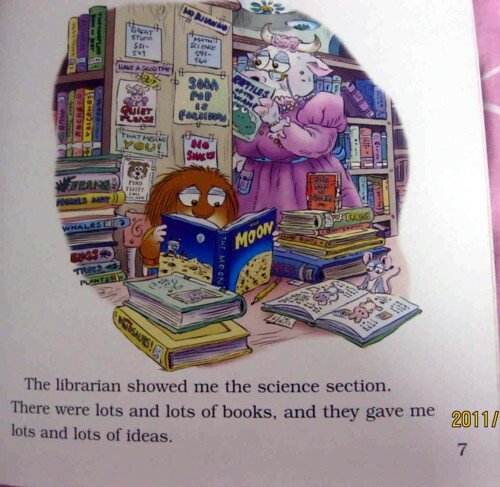 His Mom takes him to the library for some ideas, but none of them seem to work out. Eventually, Little Critter comes up with his own great idea --- and it really takes flight! 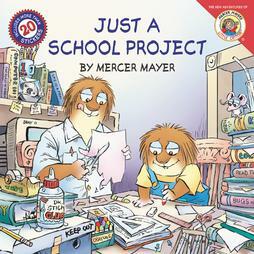 Mercer Mayer began writing and illustrating children's books in 1966. Since that time, he has published more than 300 titles and created the best-selling Little Critter#174; books. Born in Little Rock, Arkansas, Mercer Mayer moved to Hawaii as a teenager and he attended the Honolulu Academy of Arts. He later studied at the Art Students League in New York City. outside my window was one of the first picture books he illustrated. Mercer Mayer lives on the East Coast with his family, their dogs Belle and Buttercup, and Tickles the cat. He continues to write and illustrate books for children.